Wm. Masters, Inc.: New ceiling fan upgrade? 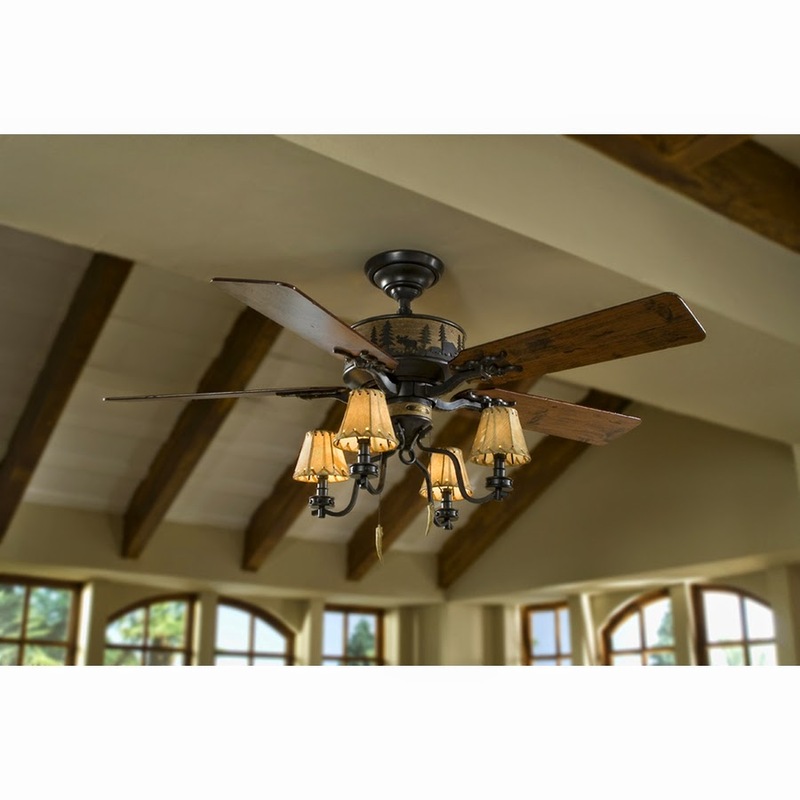 Did you recently purchase a new ceiling fan from Lowes, Home Depot, or Menards? Call us today to schedule one of our certified electricians to help you with the installation!